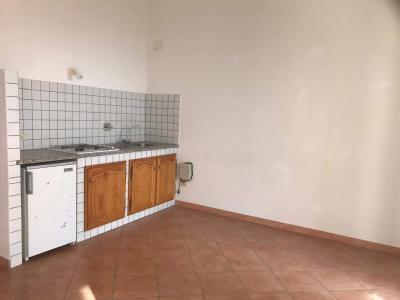 Nice and cosy apartment for Sale in Perinaldo! 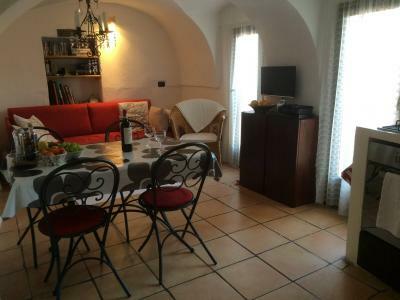 The apartment is located in Via Gian Domenico Cassini, in the historic centre of the town. Is semi detached entrance feature: bathroom, bedroom and large living room with open kitchen, blind room with bunk beds. Perinaldo offers complete ubanistica; the bakery, the Food, the Bar, the restaurants, the Tobacconist, pharmacy and post office are open all year round.